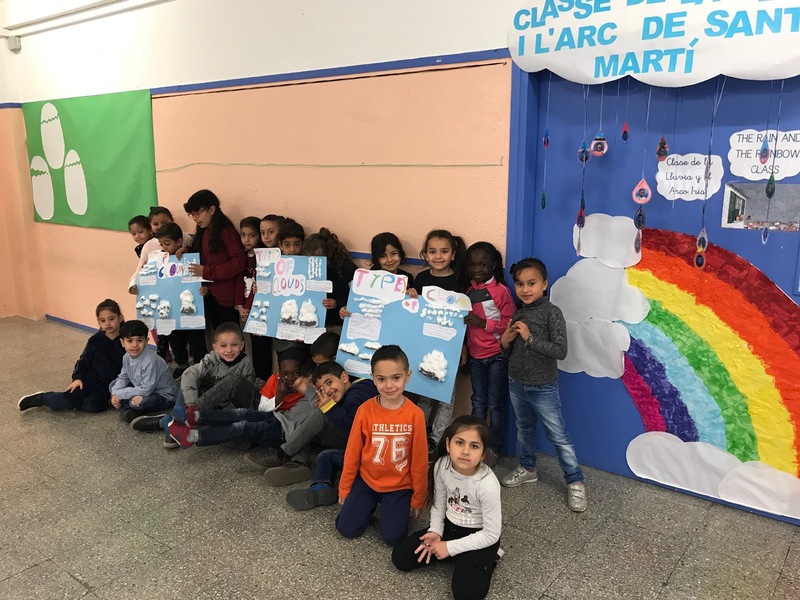 The students of first grade have learnt and crafted with cotton different types of clouds. 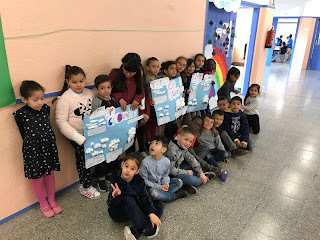 After doing this, we went to the playground to see clouds in the sky and identify them. 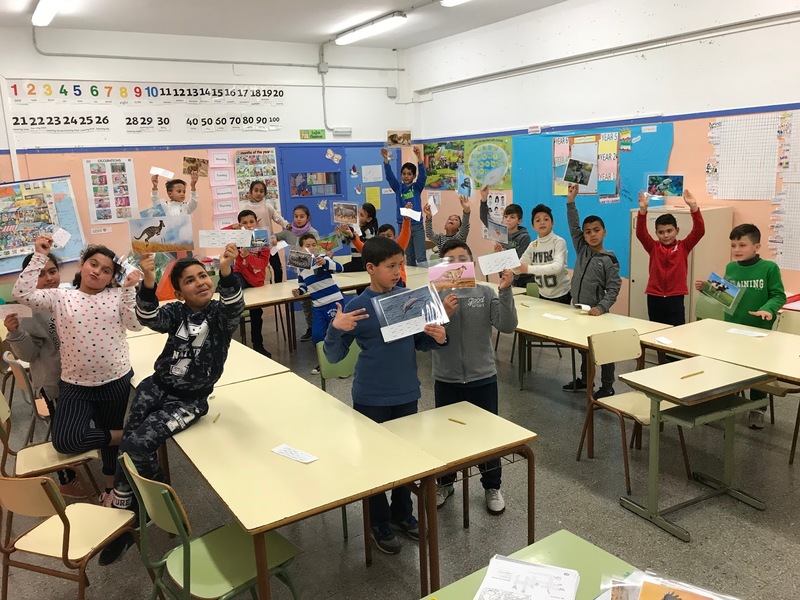 Els estudiants de primer han après i elaborat amb cotó diferents tipus de núvols. Després d'això, vam anar al pati per veure núvols al cel i identificar-los. 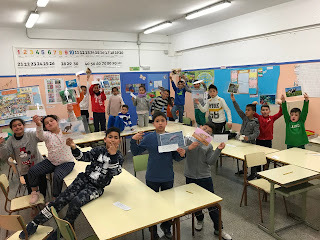 These last days we’ve been learning a lot about animals, and we’ve played to the Animal Bingo to review and have some fun! 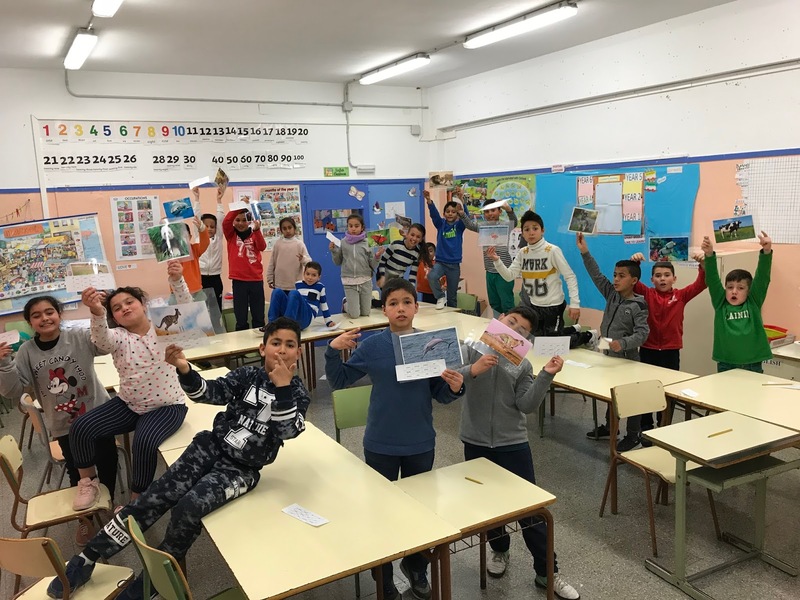 Aquests darrers dies hem estat aprenent molt sobre els animals, i hem jugat al Animal Bingo per a repassar i divertir-nos. 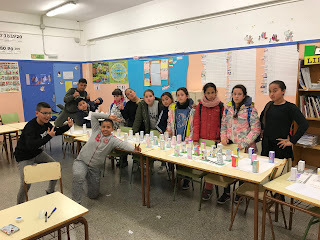 CINQUÈ: WE BUILD OUR OWN CITY! 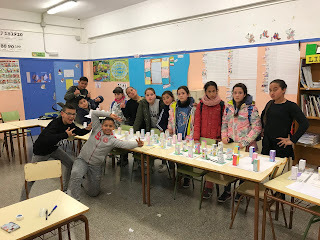 The students of 5th grade have designed and built their own city with different buildings and streets to learn how to give directions in English. 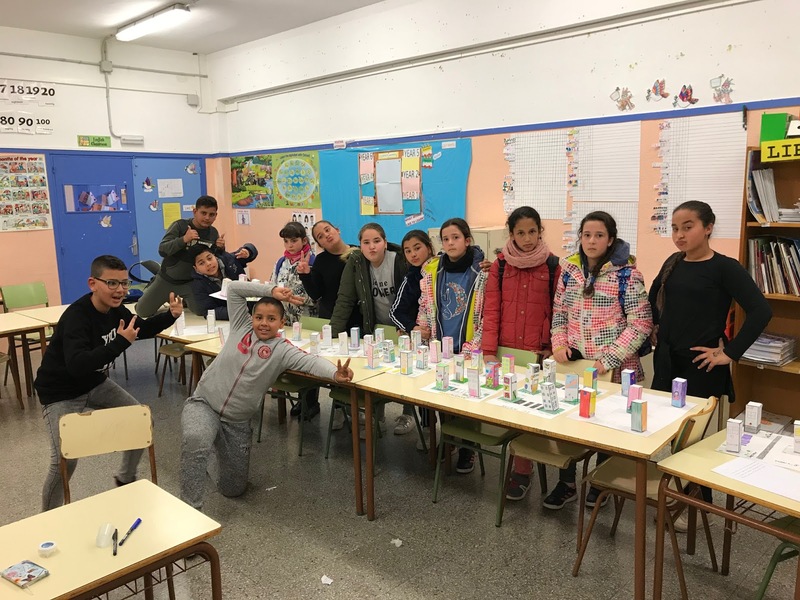 Els alumnes de cinquè han dissenyat i construït la seva pròpia ciutat amb diferents edificis i carrers per tal d’aprendre com donar direccions en anglès.